VaporFi Pro 3 Review: Is This The Starter Kit You’ve Been Looking For? Having had a previous review of the VaporFi Vox 60TC and actually enjoying it I was looking forward to some more VaporFi products. VaporFi is a high end name and for good reason. They make really durable, simple to use, great devices and kits. But just how good is the basic vape pen Pro 3 Starter kit? Read on to find out. Very neatly packaged as well if I might add. Once you take the top off you are presented with the kit itself, where each component is individually packaged to ensure it stays protected on its way to you. Everything in my kit arrived in pristine condition; no scratches, no bumps and zero nicks. Not much to really talk about here because the Pro 3 is a simple vape pen. There are some few things to note though. The quality and feel of the Pro 3 is amazing compared to other vape pens. The charging is simple too; just plug in the micro USB cable and you’re away. The battery was excellent and scratch free. The Pro 3 Tank is very well made and everything fits nicely together. No one should have any issues getting this kit assembled; it all comes together intuitively in no time at all. I’m a sub-ohm vaper. Not only that I also build my own coils and prefer vaping at higher wattage ranges than is possible on most vape pen starter kits. For this reason, the VaporFi Pro 3, for me, as an experienced vaper, was a bit of a step backwards. The VaporFi Pro 3 is aimed at those just entering the vape space — not seasoned users like myself. However, the VaporFi Pro 3 is A LOT better than the crap I started out with many moons ago. 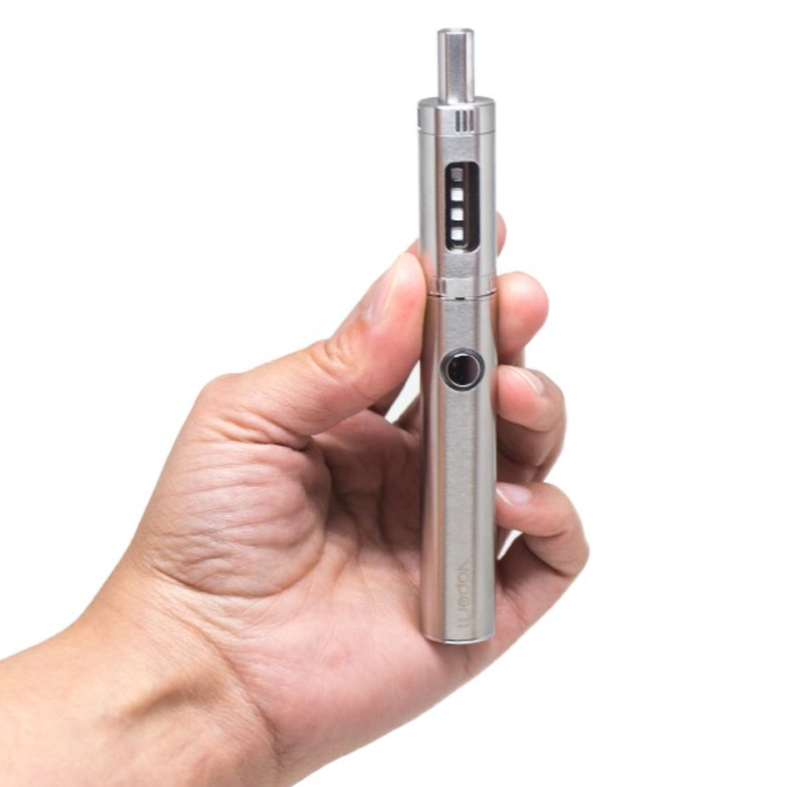 Things have moved on quite a bit since I got my first vape pen, and this is very good news for those looking at starting their vape journey. The airflow isn’t quite a large as what I am used too; but this is to be expected. For a beginner, however, it will be ideal. Flavour is very impressive, as is its cloud production. It won’t rival my Herakles RTA any time soon, but a starter kit it is leagues in front of a lot of the stuff you see people using. The 1000mAh Battery lasts me a good 2-3 tanks of ejuice and that is saying a lot as it takes about a day to drain the tank. If you’re a chain-vaper, like me, you will probably be able to run the battery down in a day and half, max. Still, this is pretty decent performance given the size of the cell. The coil in the Pro 3 tank never gave me a dry hit either, keeping right up with my constant assault on it. I like the VaporFi Pro 3 A LOT, which is why when people looking to start vaping ask for a recommendation, I always point them towards VaporFi, as the build extremely solid devices. The VaporFi Pro 3 is a market-leader in its class. 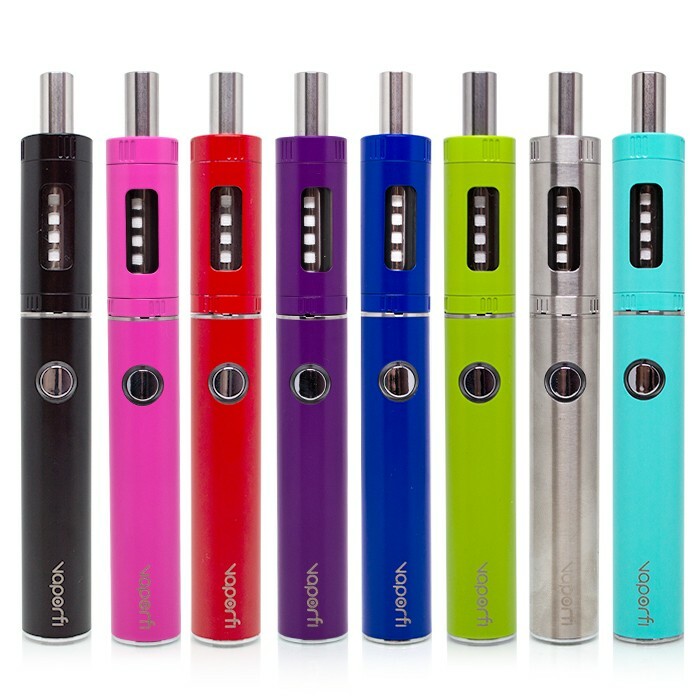 The device is easy to set up, juice-up and a pleasure to vape with. This is a STARTER KIT, though, so you have to expect a certain number of limitations when using it. 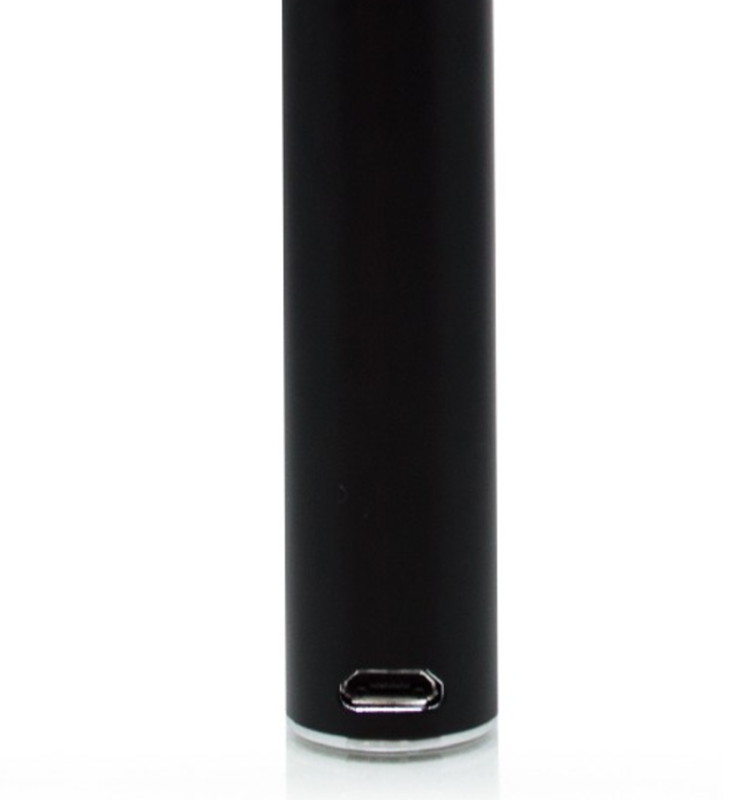 The VaporFi Pro 3 is not a cloud-chasers device, nor is it a device for those of you that have been vaping a while. 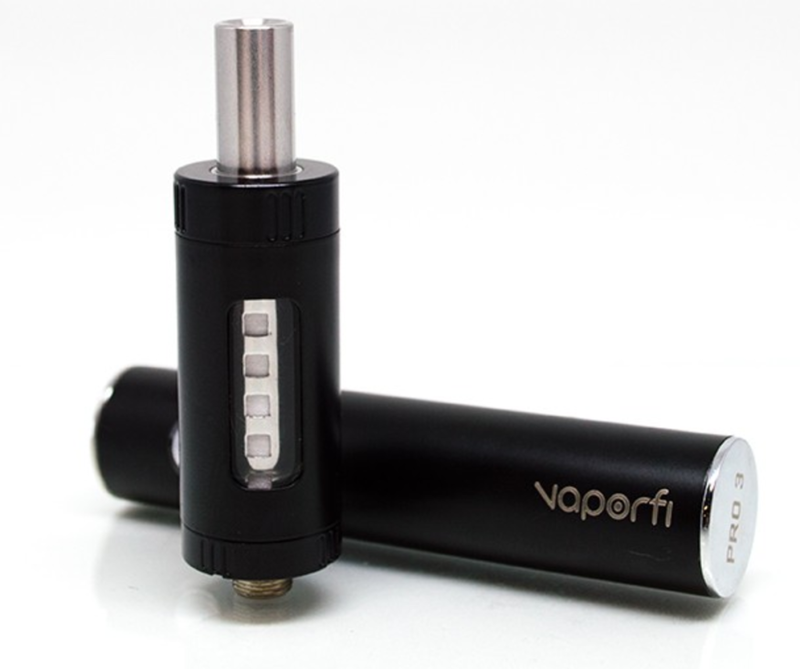 The VaporFi Pro 3 is aimed squarely at smokers looking to kick their habit into touch and start vaping. And for those guys it really doesn’t get much better than the VaporFi Pro 3. Overall for a vape pen I give this one (in its category) a solid 10/10. The VaporFi Pro 3 is available RIGHT NOW for $49.99.